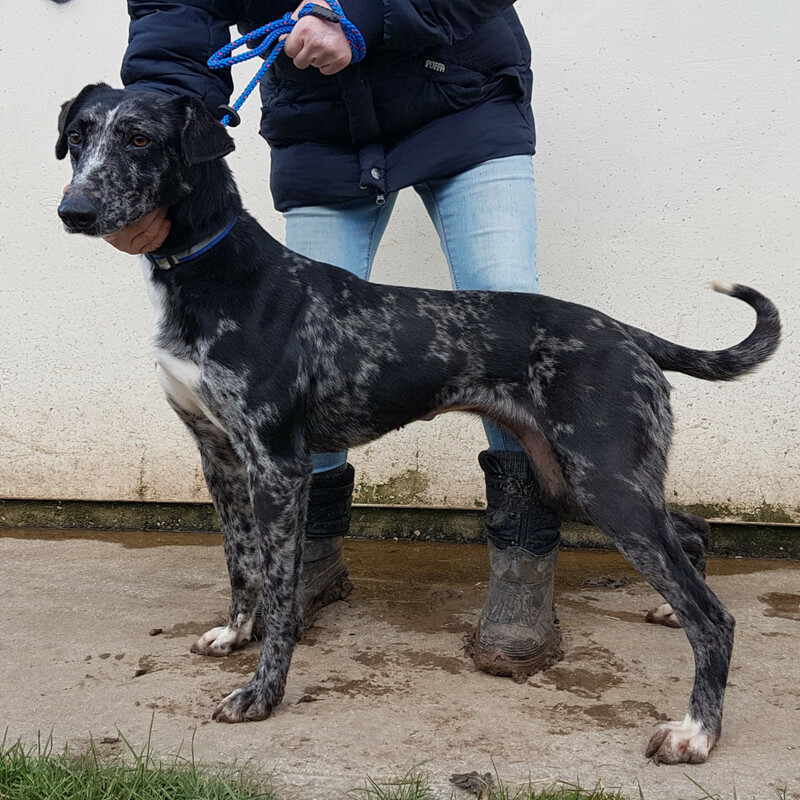 Florence is a lovely looking black merle Lurcher. She’s 2 years old and is fine with dogs. No cats or small furries though.